When Joe Wright’s Hanna opened in theaters on April 8, 2011, its dizzying mix of high-octane action and fairy-tale astonishment made for a stunningly original debut. “The movie becomes like nothing you’ve ever seen,” wrote Rolling Stone. “I’d call it a knockout.” This year—eight years after is cinematic debut—the tale of the teenager girl who is also a trained assassin has been reimagined for a new audience. 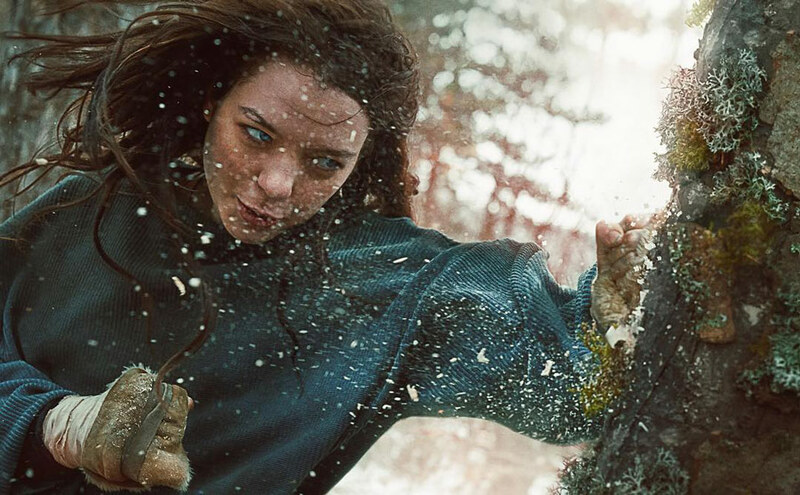 Created by David Farr (one of film’s original screenwriters), Hanna, an eight-part streaming series on Amazon Prime Video, follows its title heroine on both familiar and brand new adventures. Get Hanna now on iTunes or at Amazon. Stream Hanna now on Amazon Prime Video. The lasting legacy of Joe Wright’s epic romance. Notes from the production of the Focus Features film Atonement. To bring a historical novel to life, production designer Sarah Greenwood goes beyond finding the perfect decoration. In Atonement's Britain, between the World Wars was not a lull in the storm, but a storm all its own. Bill Schwarz analyzes the shifting climate.